After three-and-a-half seasons and a pair of playoff appearances, the Jason Kidd era in Milwaukee is over. Coach Kidd was dismissed by the Bucks on Monday, in the midst of his fourth season, with Milwaukee sitting eighth in the Eastern Conference standings just past the midway point of the season. With their 23-22 record through 45 games in 2017-18, the Bucks stood at 183-190 after nearly 400 games with Jason serving as the coach, a stark turnaround from the 15-67 mark they posted the season prior to his arrival. 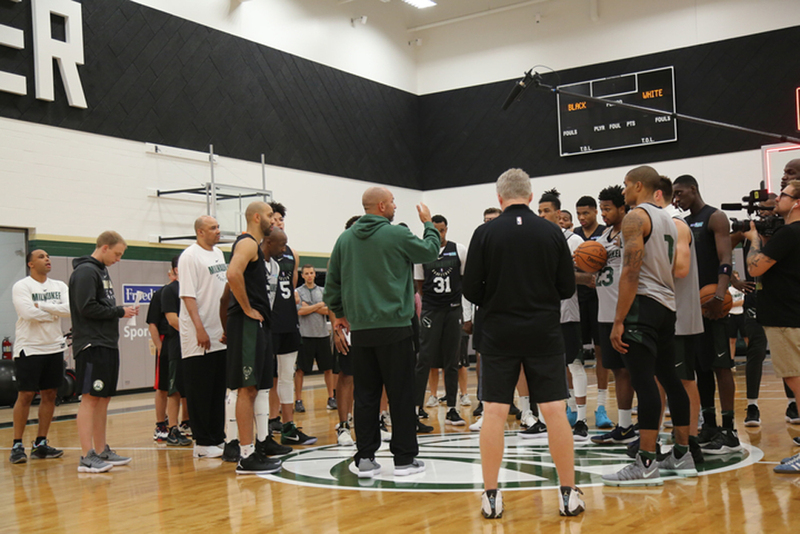 For his part, J-Kidd believes the future remains bright in Milwaukee.